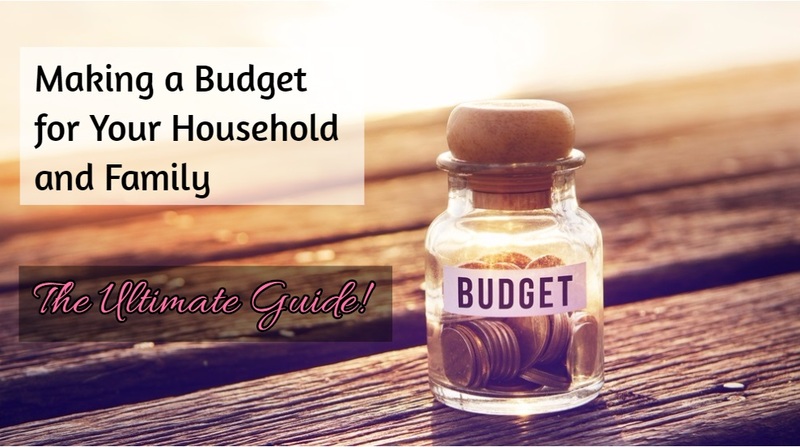 Are you one of those people that think it is hard to make a budget for yourself and your household? 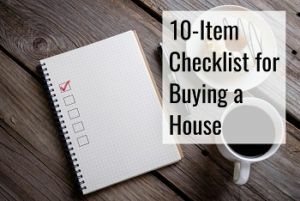 Well, you’re not alone, as many people believe this can be an extremely overwhelming, and it’s not even all families that have a budget that they use to keep track of their incomes and expenses. In fact, what might surprise you is that a poll showed that only one in three families have a budget. Keeping a budget can also help you increase your wealth over time. Having one will allow you to see where your financial future is headed and make sure you’re on track to meet those financial goals you have set for yourself. 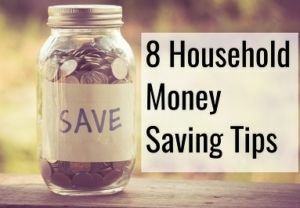 It may also help you in discovering where you are unnecessarily spending a lot of money, which in turn will allow you to save more. If you have crippling debt, this may also be the way for you to find out how to deal with it and move forward. This is the definition that Google comes up with when you search for it. 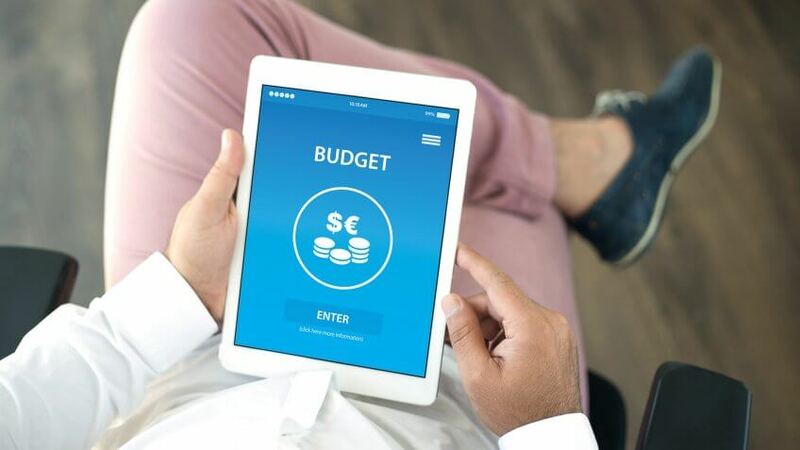 In a budget, what you do is you estimate the income and expenses that you will have for a certain period of time, and you itemize each category to make it easier to see where money is coming in and going out. At the end of the day it will help you discover where there is potential for optimizing and cutting away unneeded spending. It gives you an easy to understand breakdown in a spreadsheet and lets you control your financial future. Managing money is a lot easier if you have a good budget. You may be asking yourself why it’s so important for you to have a budget. For one, it helps make sure you have enough money for the things you wish to do, and as mentioned it can help you stay out of debt. Additionally, it helps you avoid chaos. While your budget will not be nearly as detailed as that of a major organization, you probably could not answer me the exact dollar amount that you spent on groceries last month. A budget helps keep you focused. It is what is standing between you and financial freedom. If you stick to your budget, you’re also making sure you will be able to eventually retire with the goals you wanted to reach. There are also times when you can simply not control what happens. This is when you’ll be thanking yourself for the fact that you budgeted properly, so there will be money left over to deal with those situations. For example, this could be your car breaking down unexpectedly. Take back control by starting a budget today, and avoid losing sleep over your financial situation. Here are even more reasons for you to make a budget. Making a monthly budget is not hard. Be sure to sum your monthly incomes available in your household. This is the money you have available after tax. It is not only the money you receive from your job, but it is everything else that also includes side hustles and more. Go on to then categorize your different spending. Where are you spending most of your money? 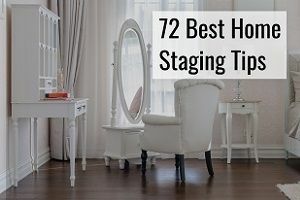 Most people will be spending the most amount of money on housing, but there’s a large chunk of your money that will also be going to other categories. You have different expenses. Some that are regular and some that are irregular. You should try to include both types in your budget. 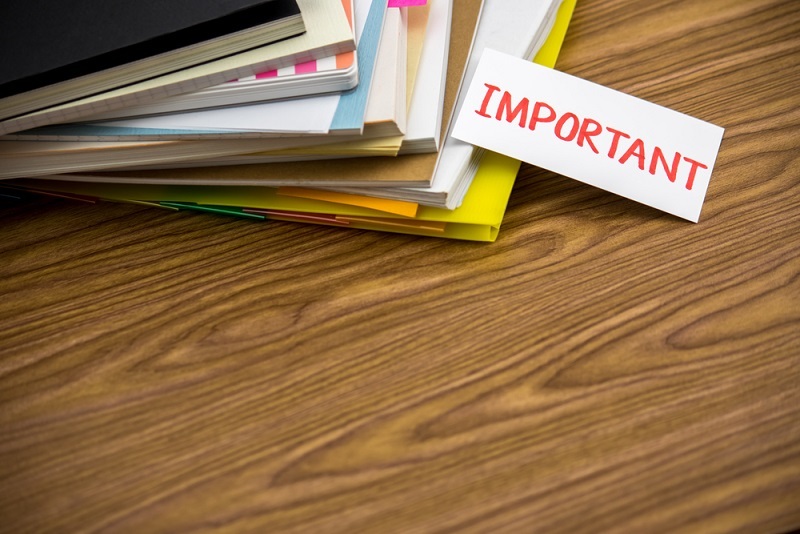 Here’s a list of irregular expenses that you need to be mindful of in the process. 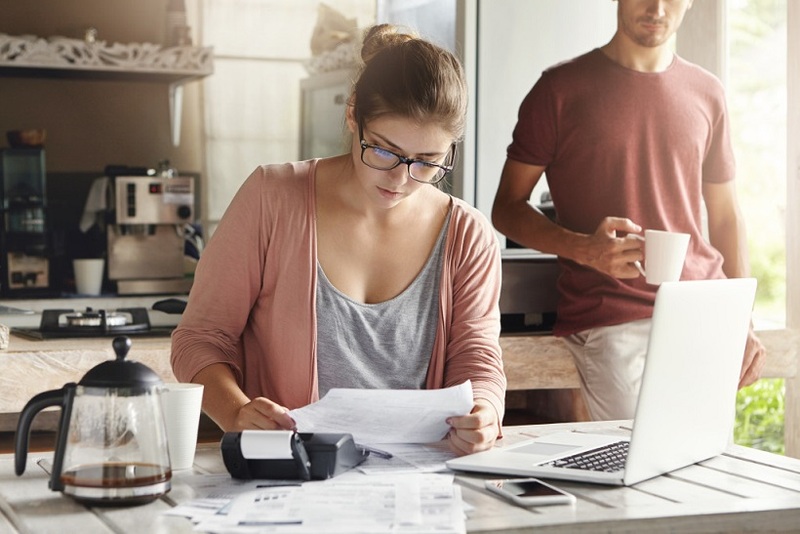 If you expect to pay $500 in irregular expenses every three months, it makes sense to budget it out with a third in each month as you do not know exactly when they will fall. 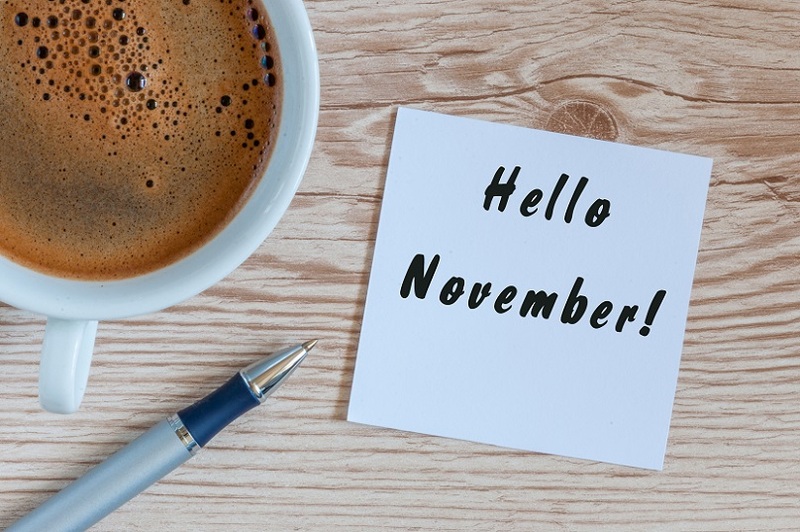 If it does not happen to be this month, you can simply go ahead and allocate those funds to a savings account. By slashing unnecessary expenses, you can also go further on your budget. What is the 50/30/20 money rule? If you want to use your money wisely, this is the principle that you should go by, which will help you develop your financial future the way you want it to develop. Especially if you’re just now learning money management, this is really a good strategy to go by. 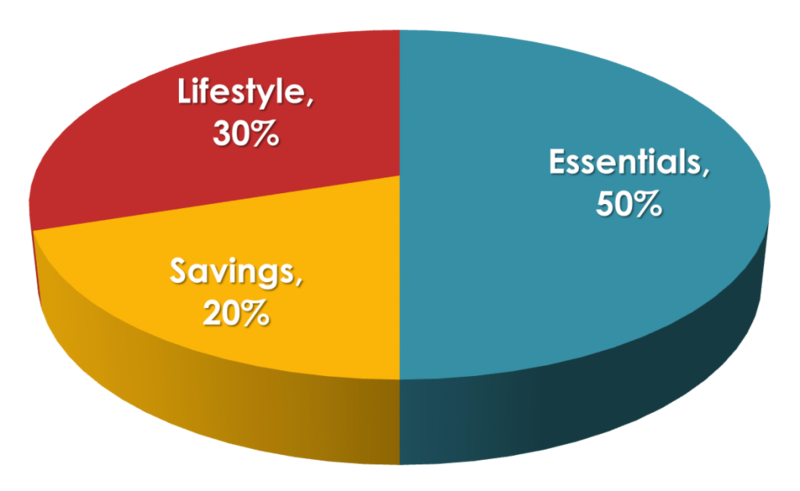 As you can see from the image above, basically what the concept is that half of your salary will go to those essential items that you could not be without, while 30% goes to the things to your lifestyle, and 20% is saved up and reinvested. When you live by this rule, you need to make sure that your calculations are done on the basis of your after tax income, as that is the money you actually end up having available at the end of the day. 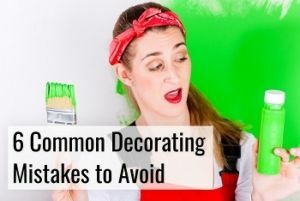 You should try dividing your current expenses into those categories to see how much you’re spending on things that are just nice, as well as how much of your current income you are saving up. Here is a guide by Investopedia on how you could invest your money to try and maximize your returns. The 50/30/20 is one of those good financial rules of thumb you should be implementing. There are more rules of thumb, but once you got the basics covered, you’re already a long way ahead. 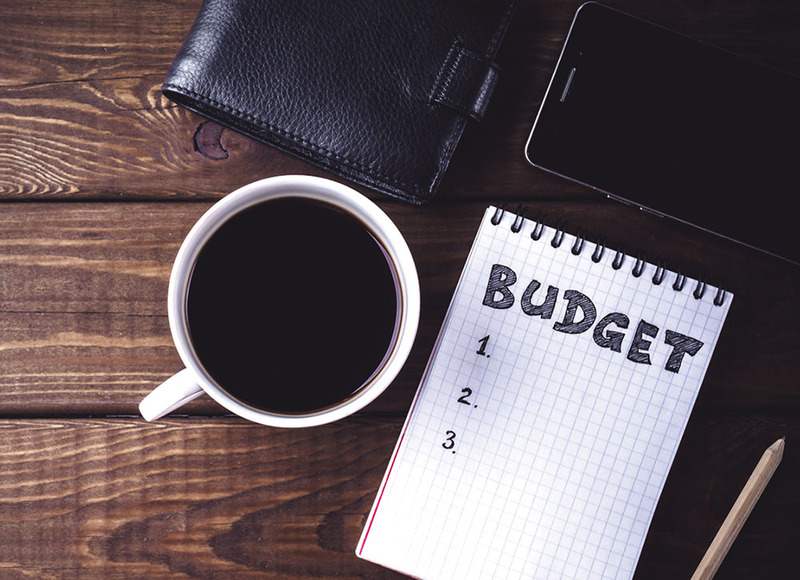 What should you include in the budget? 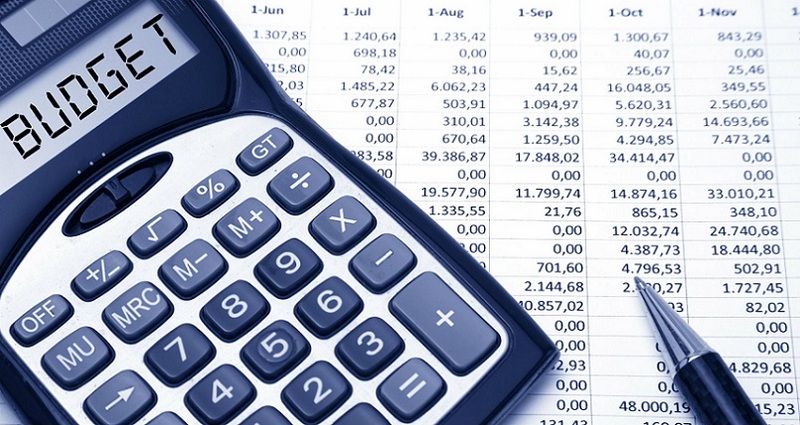 Figuring out your personal budget categories may not be easy. This is especially true if this is the first time you are doing it. 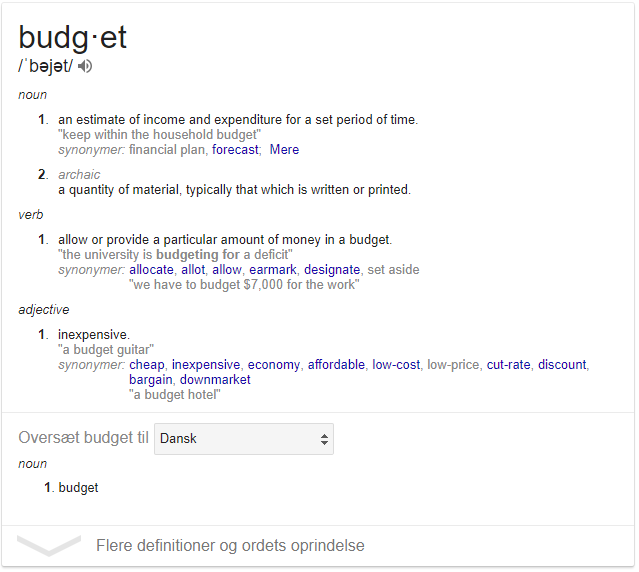 Here are some of the budget categories to get you started. Food -this is obviously a significant expense that you cannot get out of. You need to make sure you aggregate all the purchases you made on food to make sure it gives a realistic view of your expenses. Housing – you need to live somewhere. If you’re trying to save more money, you ought to consider if it’s possible to find a smaller place. Utilities – you can do a lot to try and limit how much you pay for utilities by saving electricity. Insurance – insurance is one of those things you may find pesky to have to pay, but once an accident happens, you’ll be happy you paid for it. Clothing – your clothes start showing wear, and maybe your taste changes. It’s an important category to include in the budget. Transportation – you need to get around somehow, right? Personal – this means when you go to the gym, get a hair cut, or just go to treat yourself. Retirement – your retirement savings are important to include in your budget. 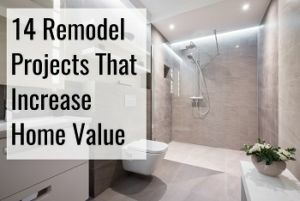 Here are some thing that people often forget to include in your budget but that could add up over time and become significant. Pet care – if you have a pet and need to go somewhere, is your dog cared for by your family? And what about the food your dog eats? Irregular expenses – we covered these before, but they cannot be understated. Gifts – if you’re going to a party, you will likely bring a present, so go ahead and include it in the budget. Parties – have a birthday party yourself? Well, it costs money. Car registration – it needs to be paid once a year. It’s not fun to pay but it’s got to be done. Parking – how often do you spend money on parking? Be sure to include it. Fees – we all hate them but all have to pay for them. Coffee – most people fail to realize that if you spend $5 per day on coffee 365 days a year, it adds up to $1,825. A significant amount, for sure. Travel – traveling is not cheap. Find out how much you spend on it. 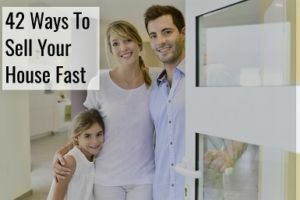 Guests – chances are you have guests over once in a while, and you both eat and drink during those times. Find out how much it is costing you. Subscriptions – make sure all your subscriptions are accounted for in your budget. Since you pay them over and over, they can add up. Safe deposit fee – do you have a safe deposit? Then include the cost of this in your budget. Maintenance – your home needs maintenance on occasion. Read this guide to get a better understanding of what that involves. 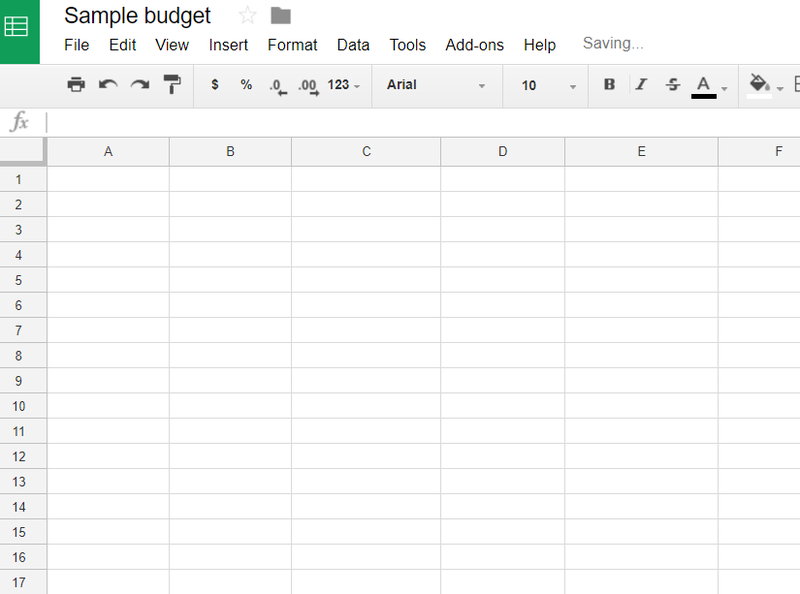 The best way to create a budget is with the use of a spreadsheet, Microsoft Excel or Google Sheets which you can find under your under your Google Drive, and it’s completely free to use. Here’s how to go about it, see the bottom of the section for a sample budget we made. Open up the program you choose to use, and you will want to start with a blank spreadsheet. The top section will include your income and money coming in – so salary, pension, benefits, side hustle and more. F0r the next section you need to have previously categorized your expenses. The same way you made a category for your different types of incomes, you will want to do this with your expense categories. At this point it is time to make sure that your incomes and expenses are added to their respective “total” categories. Stand in the field where you want the total to appear, and sum the numbers. For cell C7, the formula would be “=sum(C3:C5)“. For cell C21, it would be “=sum(C11:C19)” respectively. When that is done for cell C7, you can simply go ahead and copy it, CTRL+C, go to cel. 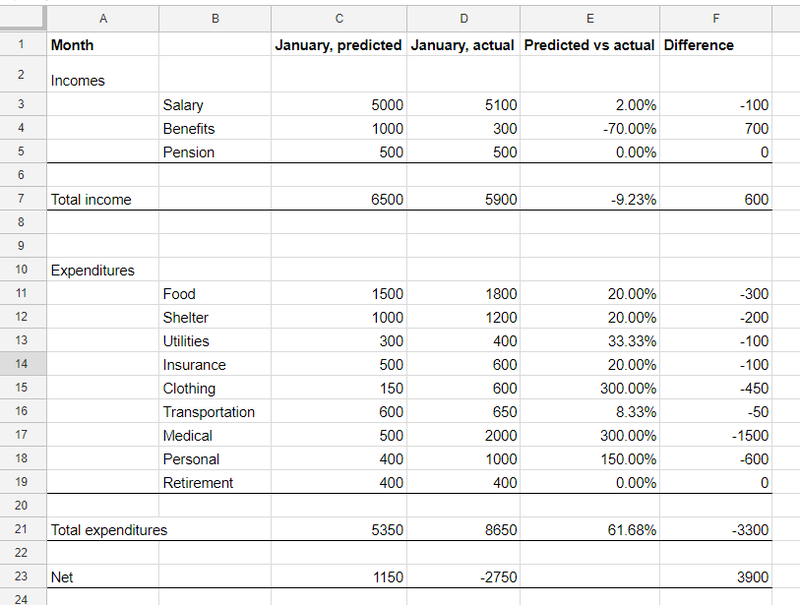 D7, and hit CTRL+V and it will automatically sum the incomes for “January, actual”. Do the same for expenses. You now have to actually fill in the numbers in your income and expense categories if you haven’t already done it. This is what your budget should end up looking like. Go ahead and play with it and perhaps try inserting more field than we did. Check out our sample budget that we made with Google Sheets, it is publicly accessible. The sample budget shows a lot of interesting things. In the given month, you received 70% less benefits than anticipated, and overall your income was 9.2% lower than anticipated, and you spent 300% more on clothing than anticipated, and the same with medical. In the difference column, a negative number suggests that variable was higher than anticipated, which is a good thing for incomes, and a bad things for expenditures. It also shows at the bottom, that you spent $3,300 more than you anticipated you would. Where you anticipated having $1,150 more in cash at the end of the month, you ended up spending $2,750 of your existing savings instead, and your total budget was off by $3,900, which shows something went wrong. 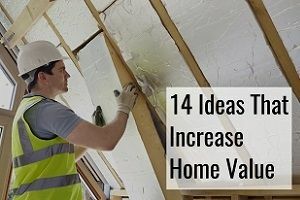 Lifehack, Bustle, everydollar, Time and howstuffworks all have ideas for how you can go ahead and stick to your budget. We have tried compiling the most important ones below. 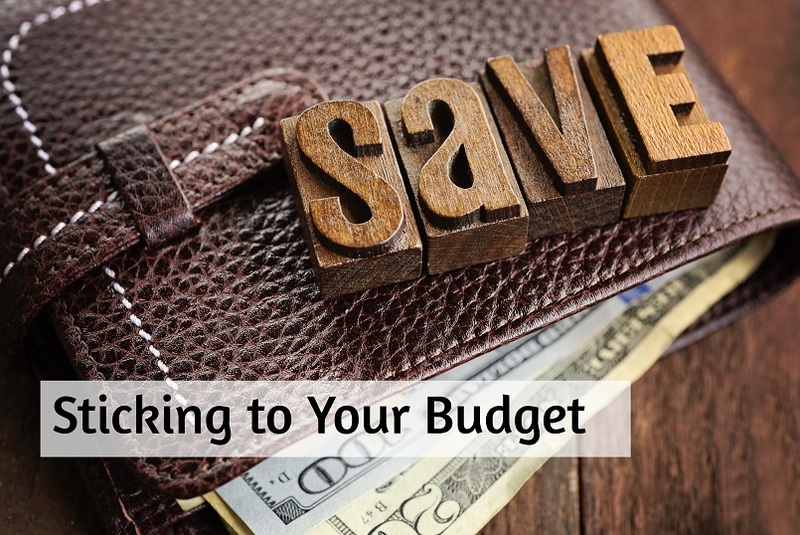 While you may get around to making a budget, you also want to make sure you stick to it. Simply, make sure that your budget matches so that you are not spending money you don’t have. Create grocery lists when you go out, and stick to them. Be sure to eat something before you go to the store, or you might just get tempted to get a lot of things that were not on your lists of things to get. Bring your own lunch when you go to work. It will save you lots of money. See if a book that you want to read is available at the library instead of buying it. If you read a lot, you will be saving a lot by doing it. Drink water when you go out. When you’re trying to save money cooking, find recipes based on grains, lentils, legumes and beans as these are cheap base ingredients. Set aside an amount of money automatically for savings. Any money that you planned to spend but didn’t, save it up instead. Don’t upgrade your phone each year. If stuff lasts twice as long but is only 50% more expensive, it comes out cheaper in the end. Consider the quality of the things you buy. Use body weight or the outdoors to work out instead of getting an expensive gym membership. Switch off lights and make sure you’re not just wasting electricity. Go over your budget every month to make sure it accurately reflects your spending. Use cash as it’ll make you realize how much money you’re spending. Think about your financial goals before going to bed every night. Don’t waste money on coffee every single day. Consider all the waste you’re currently generating and eliminate it. If going out, be cautious of your choices. Go to thrift stores more often. Writing down what you bought will raise your awareness about not spending excessively. Focus on the amount of savings you want to be generating and stick to it. Bad habits such as alcohol or tobacco are habits that will drain your bank account. To make your quest a successful one, work these 10 money management tips into your every day life. According to the U.S. Department of Agriculture, an average American spends around 6% of their budget on food they buy at grocery stores, and 5% dining out. The best way for you to figure out how much you should actually be putting into your budget is by looking at what you’ve been spending the last couple of months. Look at your recipes to find out what is costing you a lot of money, and consider looking for cheap-to-make recipes. Take a look at how Shannon managed to stick to a $170 grocery budget for a family of 4. 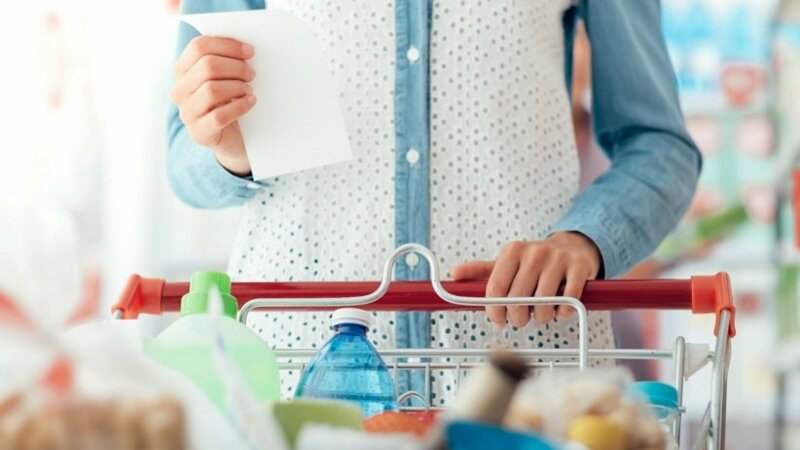 By analyzing your grocery spending and making cheaper meals, you may be able to save a lot of money. All these principles also work if you’re in college. You will want to categorize and limit your spending. Additionally, you may want to try and increase your income. This can be done using scholarships. 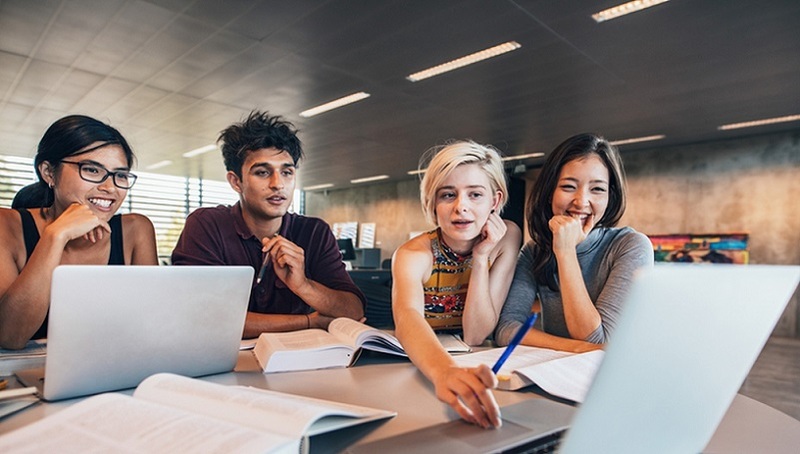 Here’s a good resource to find scholarships you may be eligible to receive. Find out if you qualify for different grants. You should also look into whether it will be possible for you to get a part-time job to help pay the bills. There are lots of good choices to choose between. Try getting books cheaper used. They often don’t update books much between editions, but you’ll find that it’s not too hard to find used books for a lot less. Cook instead of dining out. Live with others instead of by yourself. Take advantage of student discounts. There are lots of stores that offer student discounts. You just have to look around, and don’t be afraid to ask. It’s also a good idea not to take out more student loans than you need to. If you do, you’ll be more likely to spend it, and then you’ll have to pay interest on it too. If you need or like to travel, there are still a lot of things you can do to save money in the process. Use Couchsurfing to avoid paying for hotels. If you are using hotels, at least shop around for the best rates. Fly out in the middle of the week, rather than during the weekend. 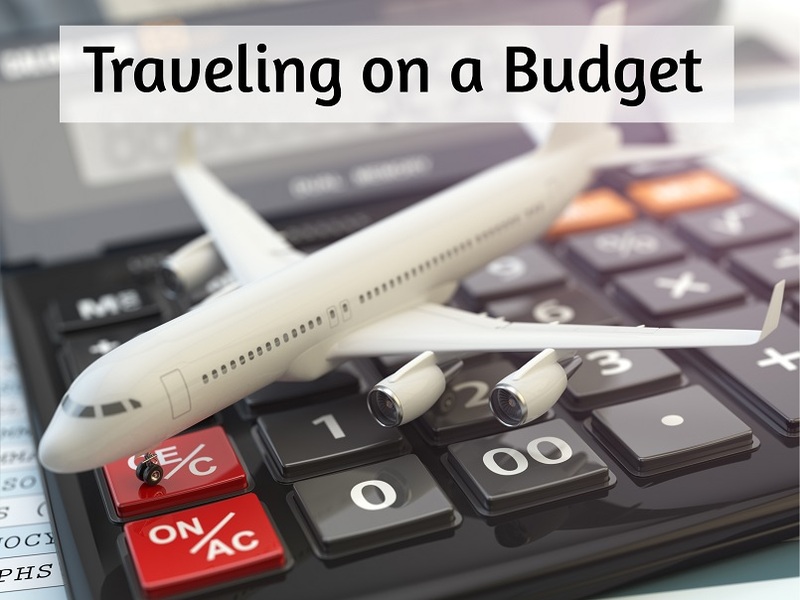 Make sure that you also create a travel budget that you stick to. Bring your own snacks wherever you go. Avoid tourist traps. They will charge you more and the food is often not even very good. Before going in for something to eat, check out Tripadvisor. If it’s a tourist trap, others will probably have reviewed them already. Be mindful of the amount of food you order at restaurants so you don’t leave half a plate. Travel off season when your schedule allows it. Ask locals how much something should cost to make sure you’re not being taken advantage of. Find out where to eat before you get hungry, preferably something you bring or buy from a grocery store. If you rent a place, don’t rent it in the middle of the city. The more flexible you can be when flying, the more you can usually save. Find out how to get more miles that you can use for your traveling needs. When it’s your birthday, ask for gift cards that can be used when traveling. Be sure you can cook where you are staying and save money instead of dining out. Find free activities in the city that you’re going to. There are more tips for you to explore right here. There are a lot of tools out there that you can use to help you budget. 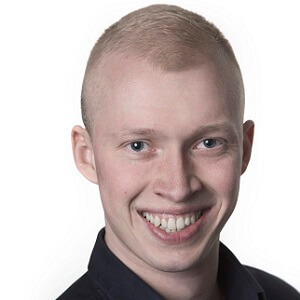 I am a very big fan of you learning to either make a budget in Excel or Google Sheets as I believe you’ll truly gain a better understanding of your economy that way, but alternatively you can use various budgeting tools like YNAB or Quicken, and if you search online, you can find lots of different free tools to help you out. Generally, saving money comes down to knowing where your money is going, and by using an app frequently you will hold yourself a lot more accountable. To save more money, you should check out Digit, Clarity Money, and some of the other apps recommended by Entrepreneur and Nerdwallet.